This package includes all services listed above, choice of 18 gauge steel protective casket or solid hardwood casket with crepe or velvet interior. 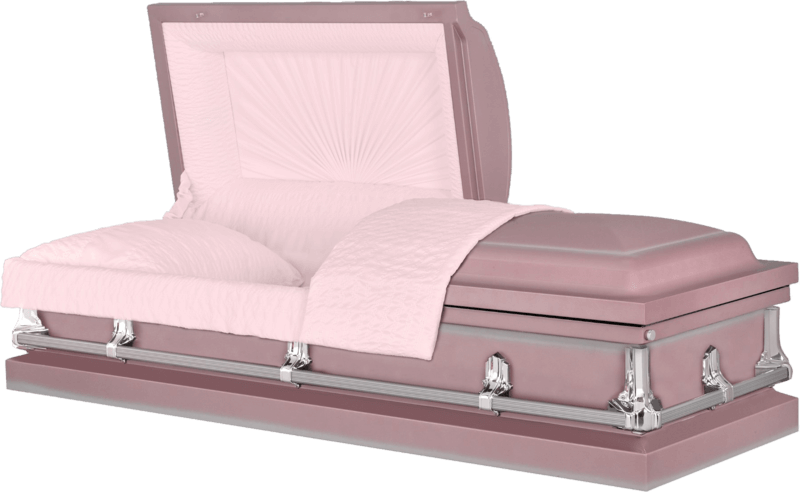 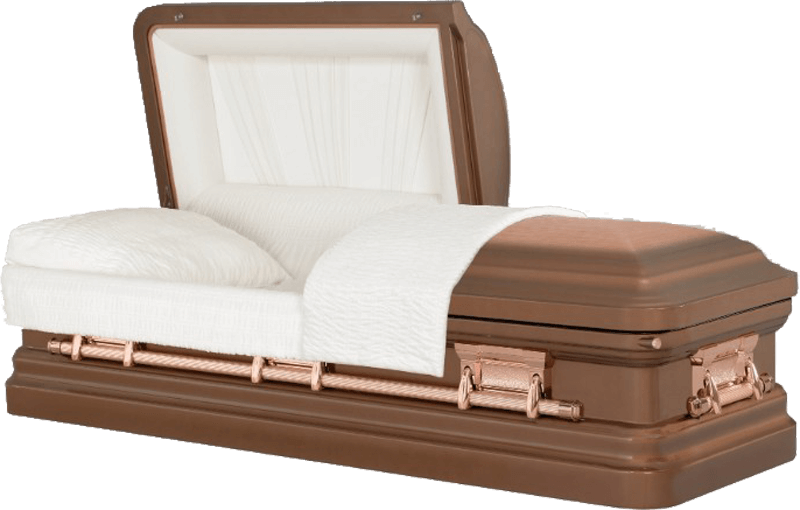 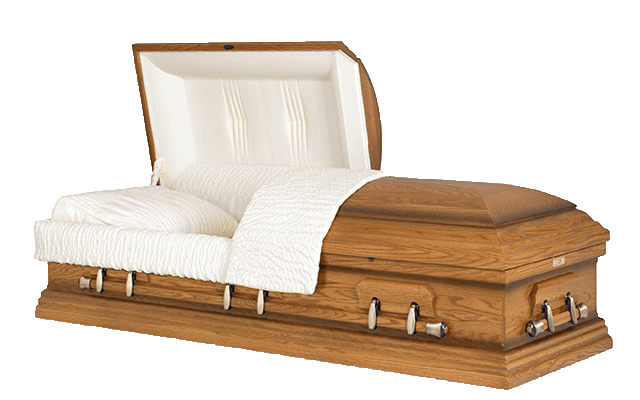 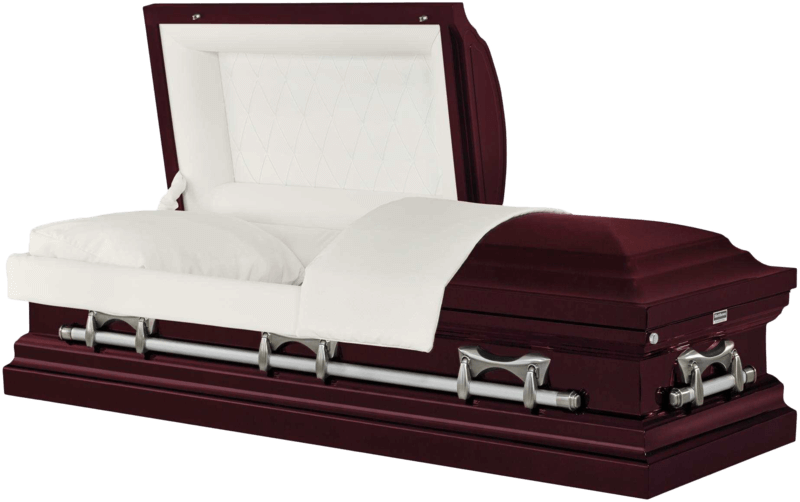 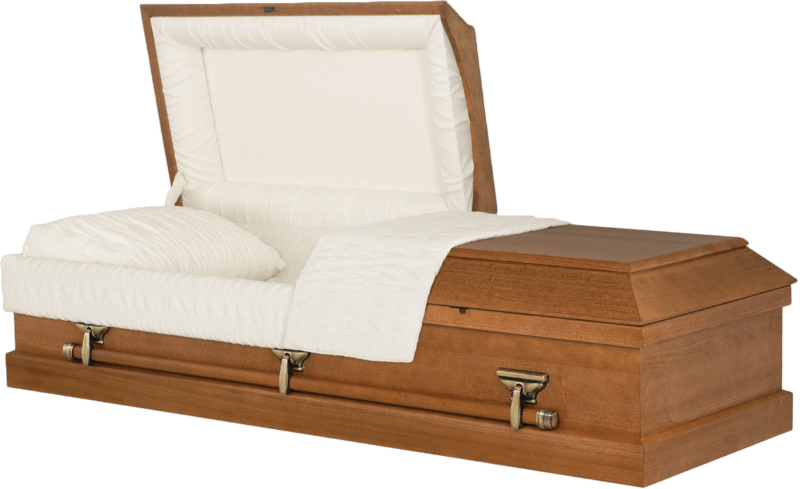 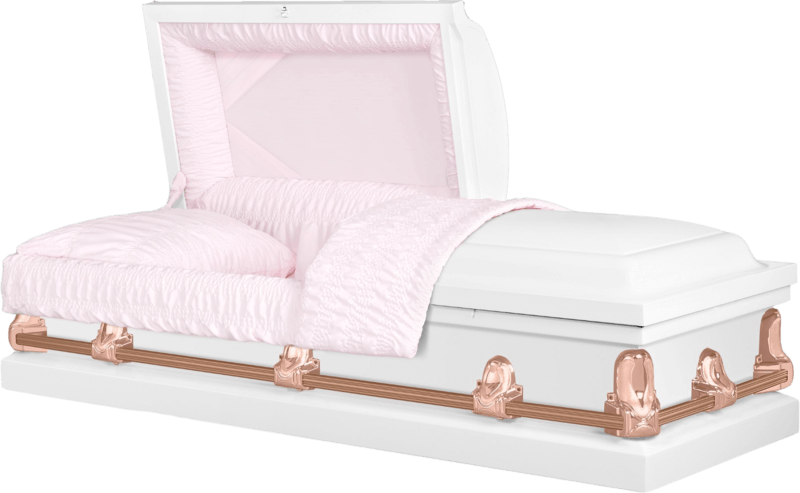 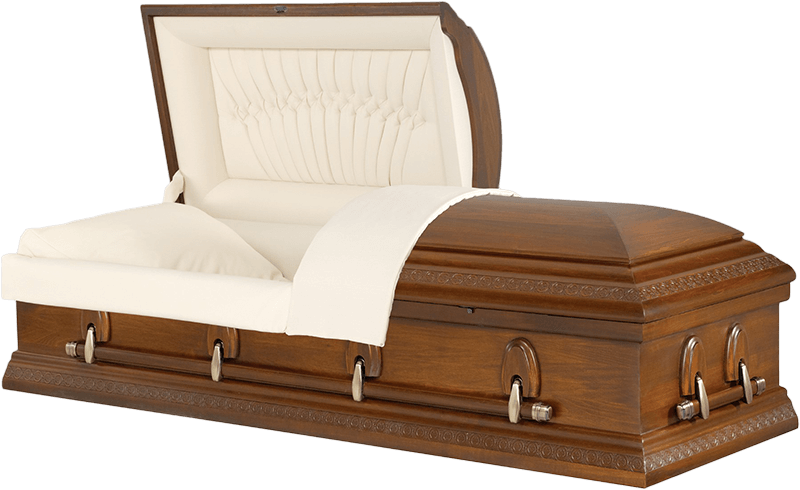 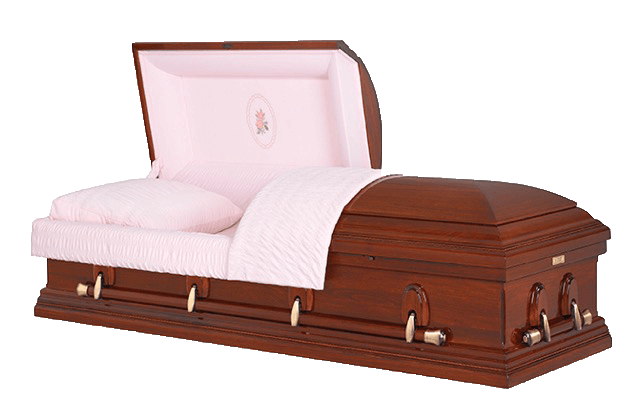 This package includes all services listed above, choice of 18 gauge steel protective casket or solid hardwood casket with crepe interior. This package includes all services listed above, choice of 20 gauge steel protective casket or poplar veneer casket with crepe interior. 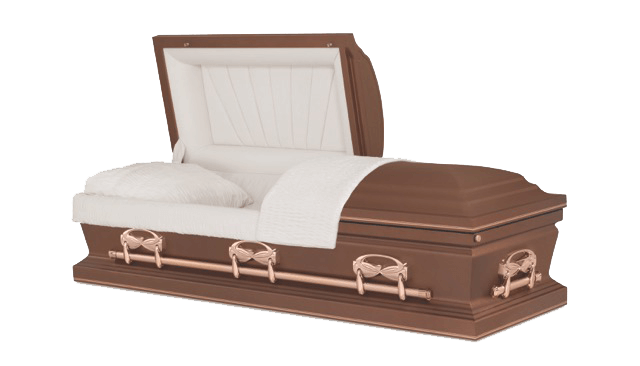 This package includes all services listed above, choice of 20 gauge steel non-protective casket with crepe interior. 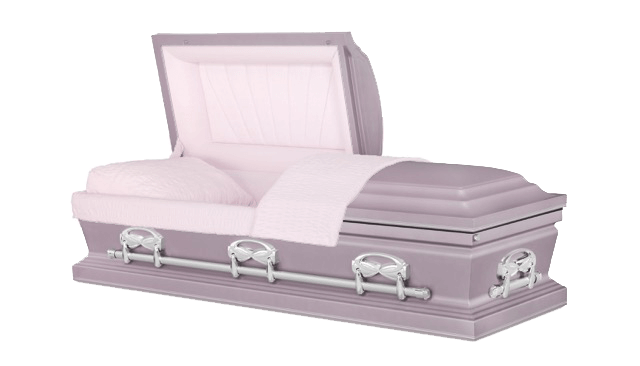 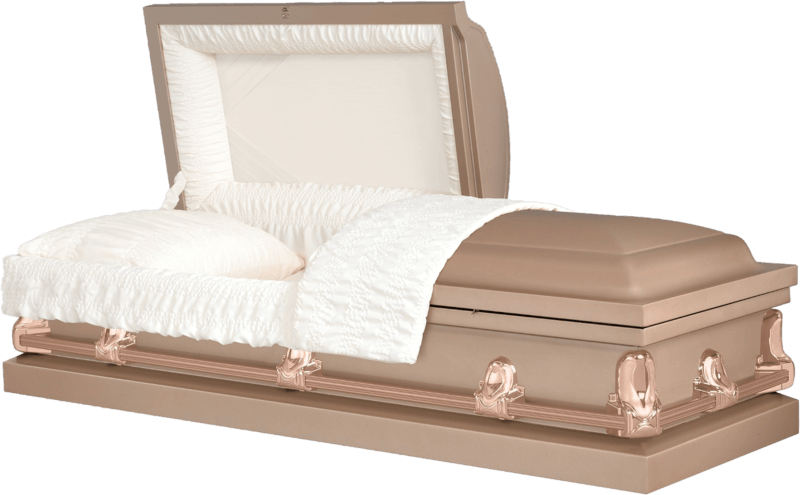 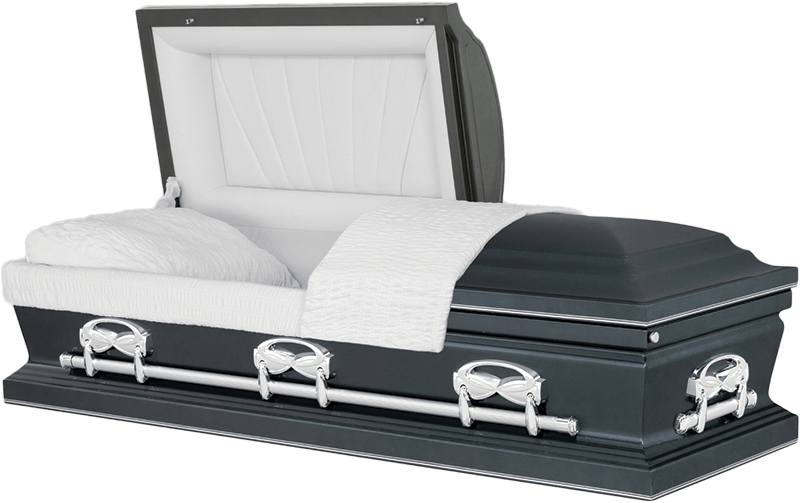 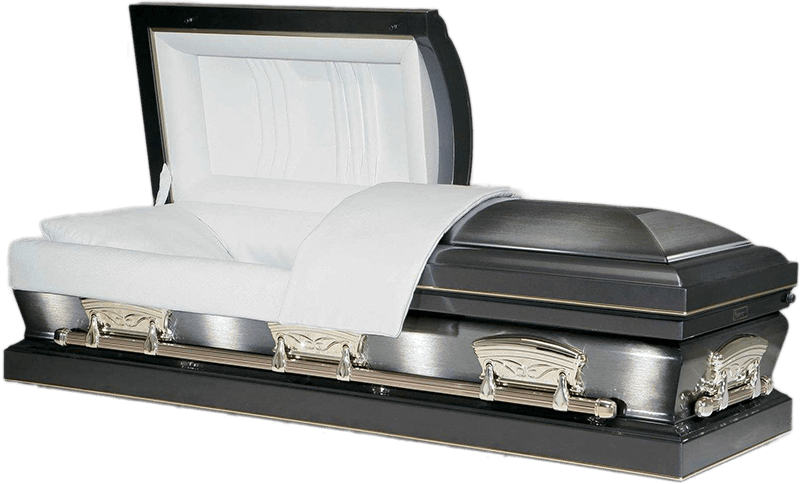 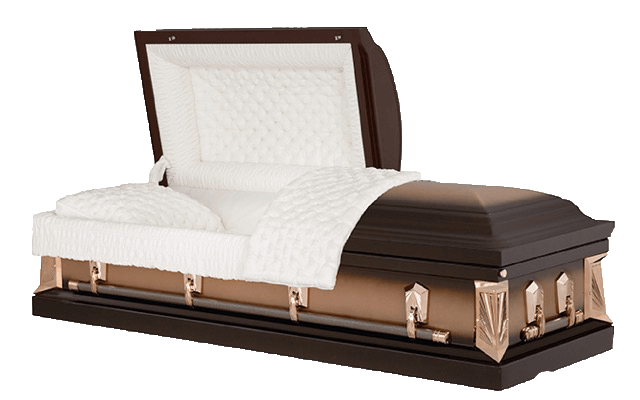 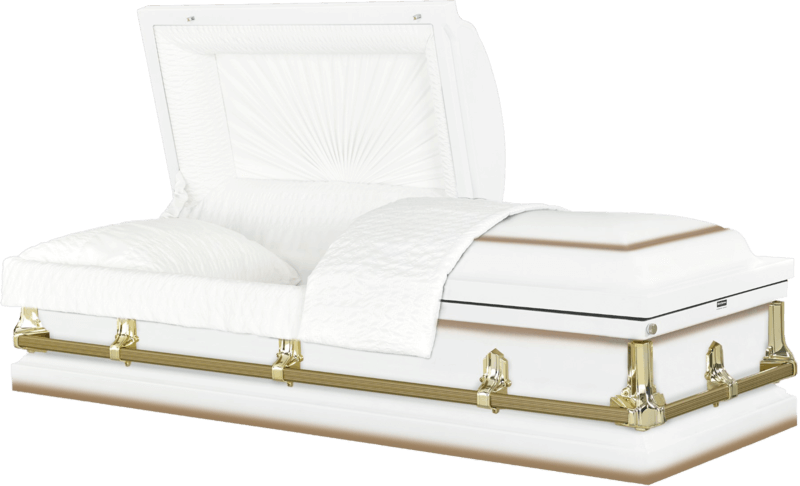 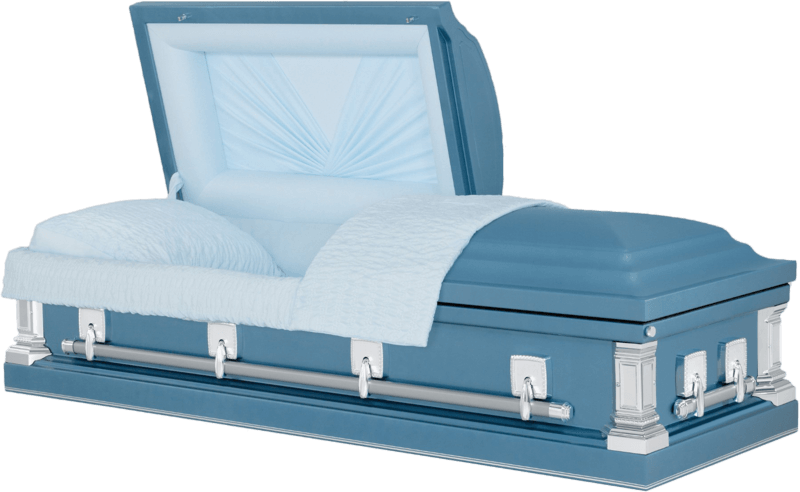 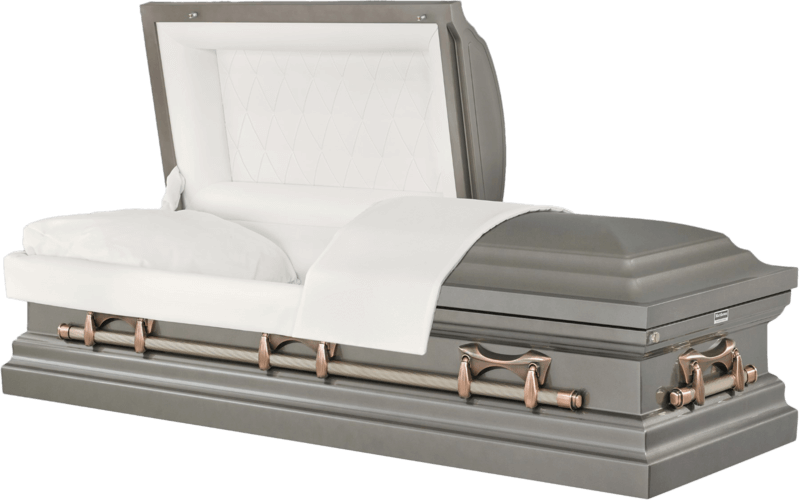 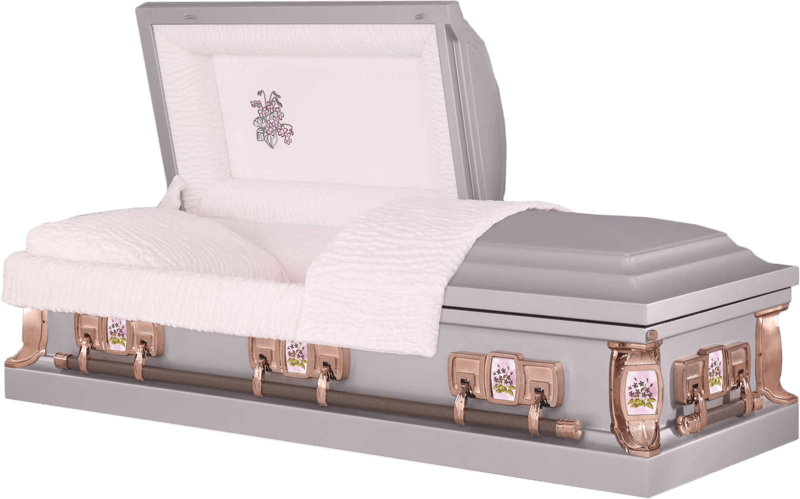 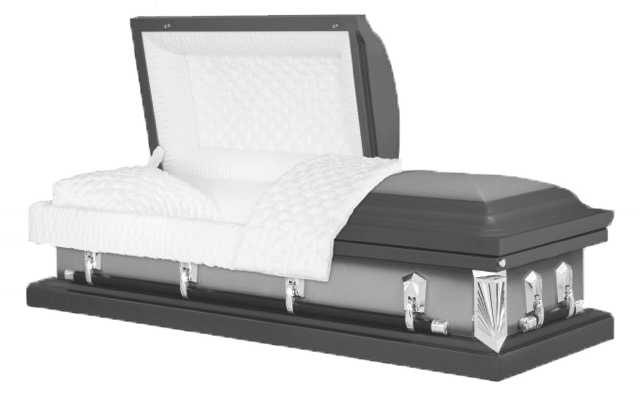 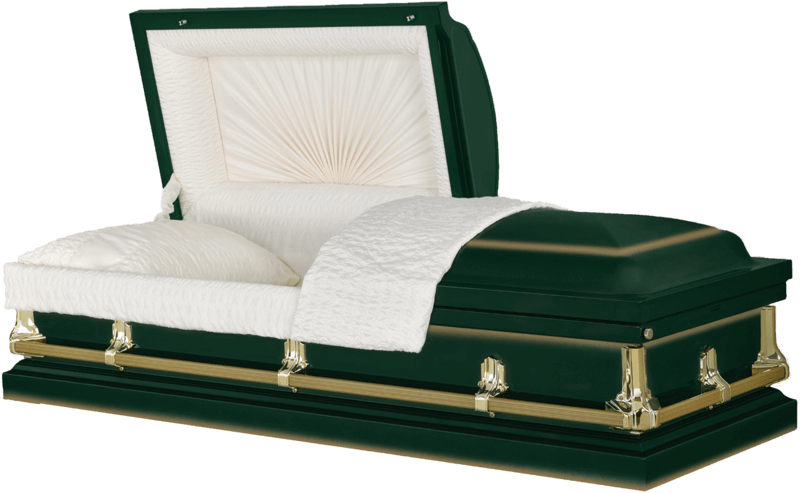 This package includes all services listed above, choice of the most basic 20 gauge steel non-protective casket with crepe interior.